So the most powerful super computer built by IBM has been unveiled that can complete over 200,000 trillion calculations per second - providing unprecedented computing power for research in energy, advanced materials and artificial intelligence (AI). The US Department of Energy's Oak Ridge National Laboratory (ORNL) supercomputer called Summit will be eight times more powerful than its previous top-ranked system, Titan. For certain scientific applications, Summit will also be capable of more than three billion billion mixed precision calculations per second, or 3.3 exaops. 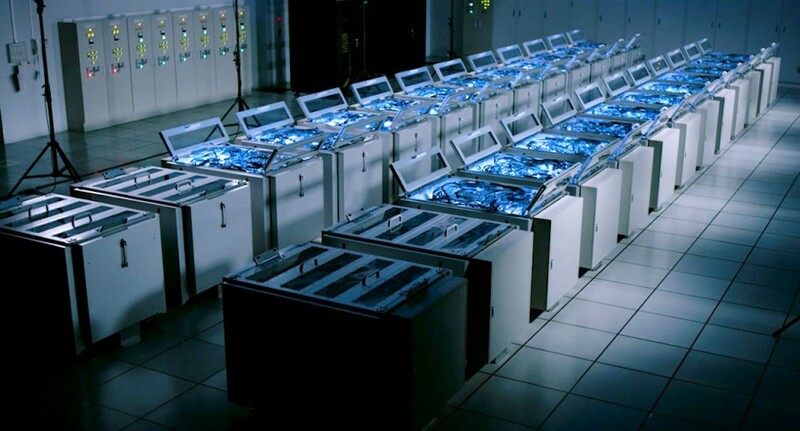 The IBM AC922 system consists of 4,608 compute servers, each containing two 22-core IBM Power9 processors and six NVIDIA Tesla V100 graphics processing unit accelerators, interconnected with dual-rail Mellanox EDR 100 Gb/s InfiniBand. Summit also possesses more than 10 petabytes of memory paired with fast, high-bandwidth pathways for efficient data movement. Scientists led by ORNL's Dan Jacobson and Wayne Joubert has leveraged the intelligence of the machine to run a 1.88 exaops comparative genomics calculation relevant to research in bio-energy and human health. The mixed precision exaops calculation produced identical results to more time-consuming 64-bit calculations previously run on Titan.